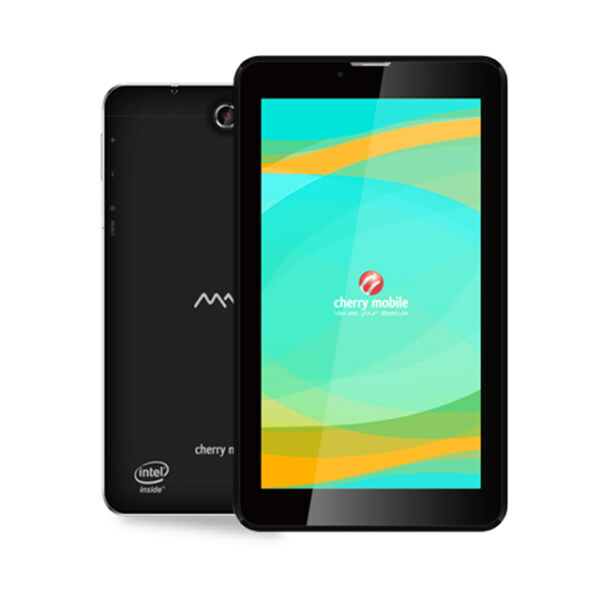 The Cherry Mobile MAIA Pad Plus is an interesting Android smartphone which has 7″ WSVGA IPS for endless enjoyment. With 8GB ROM, it can hold all of your stuff. The 1GB RAM, is adequate for juggling all your tasks. Also 3G network connection means it can run fast on mobile data. This is the Cherry Mobile MAIA Pad Plus Specs and Price.